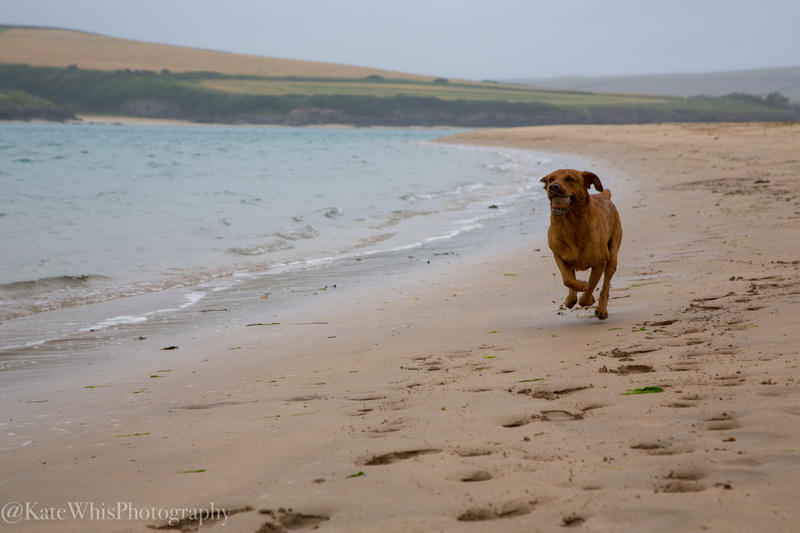 Rock Beach on the Camel Estuary on the North Cornwall coast with its long expanse and sweeping bar of sand, low lying dunes behind is perfect for dogs that like to run and swim, the beautiful estuary make a for a stunning back drop. Bookings can happen at any time of day to suit you, but early morning and evenings into the sunset are a particularly good time at Rock. When: Time and date to suit you (subject to availability) shoot will last 1 - 2 hours.